Residential Investment Opportunity Comprising of Three Residential Flats & Garage | Conveniently Located close To Torquay Town Centre | Each Flat has uPVC Double Glazing & Central Heating | Viewing Highly Recommended. An opportunity to acquire an attractive residential investment property situated in a convenient location within easy reach of the town centre. The property comprises of four income elements being arranged as three residential flats and a garage to the rear currently separately let. At present all the units are let with the exception of the ground floor flat leaving a new purchaser scope to find a tenant of their own choosing. The first floor flat and the garden flat are both let through Mears who guarantee the rent regardless of whether the flat is occupied or empty providing the landlord with a more stable income. Each of the flats have their own separate gas central heating systems and windows throughout are uPVC double glazed. Viewing highly recommended. 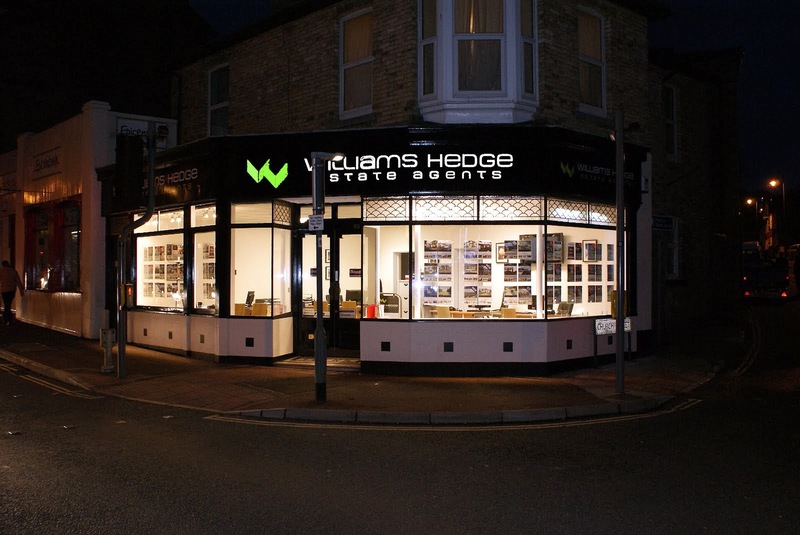 Williams Hedge Residential and Commerical Estate Agents in Torbay and Teignbridge. Detached Bungalow in Elevated Position | Entrance Porch | Entrance Hall | Lounge | Kitchen/Breakfast Room | 2 Bedrooms | Bathroom/W.C | Gas Central Heating | Double Glazing | Front Garden & 87’ Elevated Rear Gardens with Sea Views | Garage at Road level | No Onward Chain. An opportunity to acquire a two bedroom detached Bungalow with garage at road level. The property is vacant with well presented, clean and tidy accommodation. The entrance hall gives access to all rooms with a generous lounge, two bedrooms, bathroom and kitchen breakfast room. Externally there is a garage at road level and shallow stepped access to the front door - see agent's note. 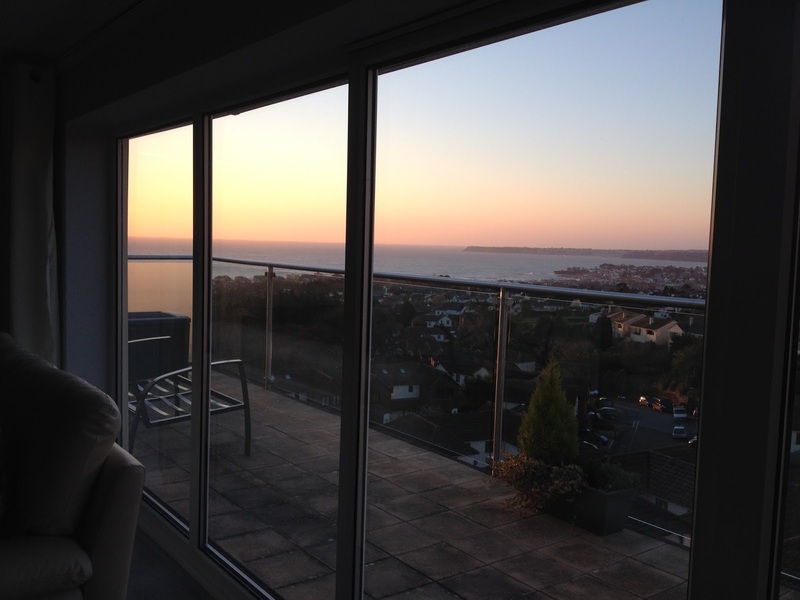 The rear garden is elevated and laid mainly to lawn and enjoys some excellent sea views as the height increases. The property has gas central heating and double glazing. A Spacious Semi-Detached House with self contained One Bedroomed Annexe | Situated in Sought after area of Livermead | Stunning Sea Views | Entrance Porch | Reception Hall | Lounge | Dining Room | Kitchen | Utility | 4 Double Bedrooms | Bathroom | Separate W/C | Self Contained Annexe having its own entrance with Hall | Lounge | Kitchen | Bedroom | En-Suite Bathroom | Gas Central Heating | Mainly uPVC Double Glazing | Garage | Private Gardens | Viewing Essential. A most appealing and spacious four double bedroomed semi-detached house with self contained annexe in one of the most sought after areas of town. The property was originally built around 1930 and has distinctive white elevations with black timber work typical of the area at this time. 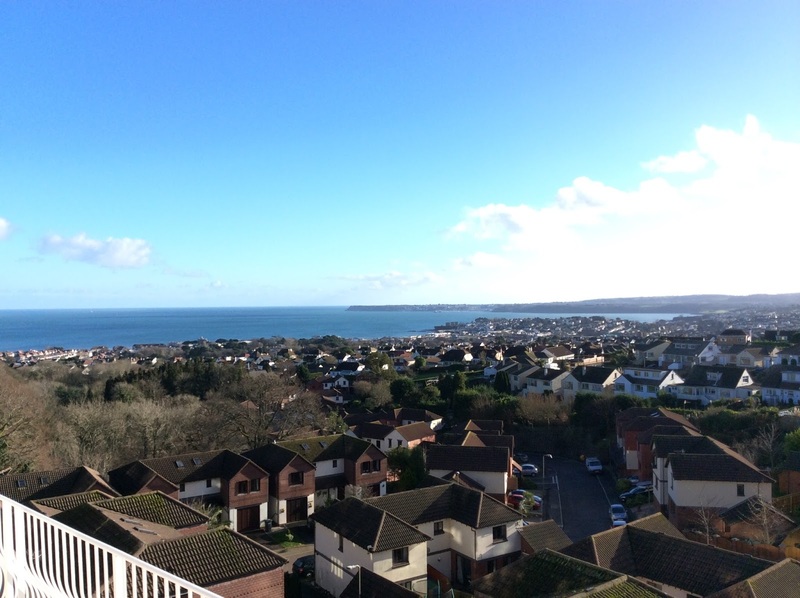 The lower slopes of Livermead comprise mainly of individual properties occupying generous sized gardens and this house is ideally situated to take advantage of the lovely sea views which take in much of the bay from Torquay Harbour across to Berry Head. The generous accommodation has a very homely feel and briefly comprises reception hall, lounge, dining room. Kitchen, utility area, four double bedrooms, family bathroom. A particular feature is the self contained annexe on the ground floor ideal for a dependant relative having its own entrance although with an interconnecting door internally. The present owner has been in occupation for over 30 years and has cared for the property although some purchasers may wish to update some of the fittings. We strongly advise viewing to fully appreciate all that this house has to offer. A Beautifully presented detached family home with flexible accommodation over 3 storeys | Amazing sea and coastal views with Balcony | Light/Bright accommodation with majority of south facing principal rooms enjoying sea views | ENTRY LEVEL: Hallway | Kitchen | Cloakroom | 29' Lounge/Dining Room with balcony | Lower Floor - Superb master bedroom with impressive en-suite bathroom | Additional 2 bedrooms | Shower room | Garden Level - Bed 5/currently used as an additional Lounge | Additional Bedroom | Shower Room | Study | Utility | Store room (could be en-suite for bed 5 if desired) | Gas CH | Double Glazing | Deck/Patio Garden | Adaptable and flexible accommodation. A well appointed and well presented 4/5 bedroomed detached family home with bay views which in our opinion is a credit to the current owners. Stylish and inviting accommodation comprises of an entry floor featuring a 29ft lounge/dining room with large balcony enjoying views over Paignton taking a large expanse of the bay, contemporary kitchen, cloakroom, personal door to garage. Lower ground floor with master bedroom with generous wardrobe space and impressive generous en-suite bathroom being fully tiled with his and hers basins, bath, double shower cubicle and W.C. On this floor there are two further bedrooms and a separate shower room and the garden level has a large lower landing with study, utility room, further large room currently utilised as additional sitting room with access to the garden. Lower ground floor would easily convert to annexe (with change of the current utility to kitchen) and would also suit family with teenager retreat or games/hobby room. 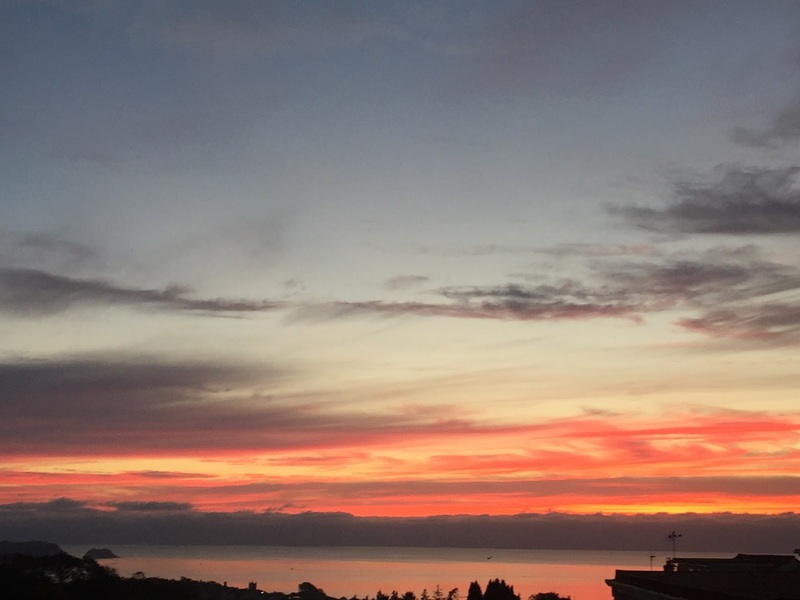 The principle rooms and bedrooms all enjoy spectacular sea views and the property enjoys a good degree of natural daylight giving a bright, light airy accommodation which has been meticulously maintained providing a ready to move into family home. A Well Presented Detached Bungalow with level plot and sea views | Reception Hallway | Large Lounge | Open Plan | Kitchen/Dining Room | 3 Good Bedrooms (master bedroom with en-suite shower room/W.C) | Family Bathroom/W.C | Gas Central Heating | UPVC Double Glazing | Garden Chalet/Home Office/Workshop | Garage & Ample Driveway Parking | Level Rear Garden with superb sea views | Planning Permission granted for large extension. This well presented three bedroomed detached bungalow occupies a large level plot within a sought after location in Preston. The property is located within the Oldway Primary School catchment area and is approximately 1 mile from Paignton town centre which offers a fine and varied range of shopping facilities and amenities, railway and bus station plus beaches and harbour. Features of the accommodation which has a contemporary, light and open-planned feel include a spacious reception hall, large lounge with double bi-fold doors opening to an open plan kitchen/dining room which in turn has access to the level rear garden and also enjoys some fine sea views to Torquay and beyond. The property benefits from three double bedrooms including the master bedroom with en-suite shower room/W.C and dressing area and there is also a family bathroom/W.C. Outside to the front of the property there is gravelled driveway allowing off road parking for a number of vehicles and room for boat, caravan, motorhome etc and to the rear there is a level garden which is arranged largely to lawn with two timber sun decks affording magnificent sea and coastal views. Also within the garden there is a large timber built chalet and workshop which is being used as home office/work room. An internal inspection of this gas central heated and UPVC double glazed property is recommended to appreciate the accommodation on offer and also the further potential as planning permission has been granted for an extension to the rear and roof area to create an additional three bedrooms and bathroom. A Superbly Converted & Renovated Detached House | Located in Sought After Position | Lobby Area | Cloakroom/W.C | Good Sized Living Room | Fitted Kitchen/Dining Room | 3 Bedrooms | Quality Bathroom/W.C | Gas Central Heating | Double Glazing \ Driveway Parking | Garden/Courtyard Area | No Chain | Close to Local Facilities/Shops | Viewing Highly Recommended. This recently converted (2017) and superbly renovated detached house occupies a tucked away position just off Old Mill Road in Chelston and close to an excellent range of local facilities and range of shops and bus route connecting the town centre. The seafront and other facilities are also within close proximity. The property has been fully renovated and converted by the current vendors and features include lobby area opening to the spacious main living room, fitted kitchen/dining room with integrated appliances including double oven and hob, washing machine and dishwasher and also on the ground floor is a cloakroom/W.C. On the first floor there are three bedrooms plus a quality bathroom/W.C. Outside the property benefits from driveway parking for up to three vehicles and there is a raised flower/shrub bed plus enclosed area to the side of the property suitable for barbecue and patio furniture and having light and power points. An internal inspection of this gas central heated and uPVC double glazed property is highly recommended to fully appreciate the accommodation on offer. The area of Goodrington has local shops, bus services and the property is within walking distance of the beach. Viewing of this exceptional home is highly recommended. Draft details-subject to change | 3 Bed end terrace with Ground floor bathroom and first floor shower room | Hall | Lounge | Dining Room | Kitchen | Bathroom | Landing | 3 Bedrooms | Shower room | Gas CH | Front & Rear Gardens | Garage. A mature end terrace house with accommodation over two floors, garden and detached garage to rear. The property has undergone some improvement by the current owner, however, further works/general improvement is required. The accommodation comprises of Entrance Hall, Lounge, Separate Dining Room, Kitchen and ground floor bathroom (would make a good utility room if not required). On the first floor are three bedrooms and a shower room. Externally there are front and rear gardens with the rear having pergola feature and vine and a detached garage (accessed via service lane) with electronic door. A Spacious and Characterful Semi-Attached House in Level Location | Porch | Reception Hall | Lounge | Separate Dining Room | Fitted Kitchen | Utility Room | Ground Floor Cloakroom/W.c | Two Double Bedrooms | Bathroom | Gas Central Heating | uPVC Double Glazing | Enclosed Rear Garden/Large Parking Bay | Convenient Location. This substantial and characterful two bedroomed semi-attached house occupies a residential position convenient to local facilities including a general store, primary school and is within approximately 1'2 mile of Paignton town centre which offers a fine and varied range of shopping facilities and amenities, beaches and harbour, railway and bus station. Features of the accommodation include entrance porch plus reception hallway, bay windowed lounge, dining room, kitchen, useful utility room with door to a ground floor cloakroom/w.c. On the first floor there are two double bedrooms, a large bathroom and useful small store, plus there is potential to extend the accommodation into the loft area subject to any necessary consents. The property has a raised garden tot eh front whilst to the rear is a good sized courtyard style garden with double gates giving access to the large parking bay. An internal inspection of this gas centrally heated and uPVC double glazed property is recommended to appreciate the size of accommodation and the potential on offer. A Deceptively Spacious Chalet Bungalow enjoying spectacular sea, coastal and farmland views | Sought After Position in Broadsands | Offering Great Potential | Reception Hallway | Large Lounge with Panoramic Views | Dining Room | Kitchen/Breakfast Room again with views | Ground Floor Bedroom 3 | Bathroom/W.C | 2 First Floor Bedrooms ( master with en-suite bathroom/W.C | Both rooms enjoying spectacular sea and coastal views | Gas Central Heating | UPVC double Glazing | Underhouse Utility/Work Room plus cellar storage | Garage & Driveway Parking | Lawned & Patio Front Garden | Delightful Rear Garden backing onto Farmland | Requiring Updating with Tremendous Potential | No Chain | Viewing Recommended. 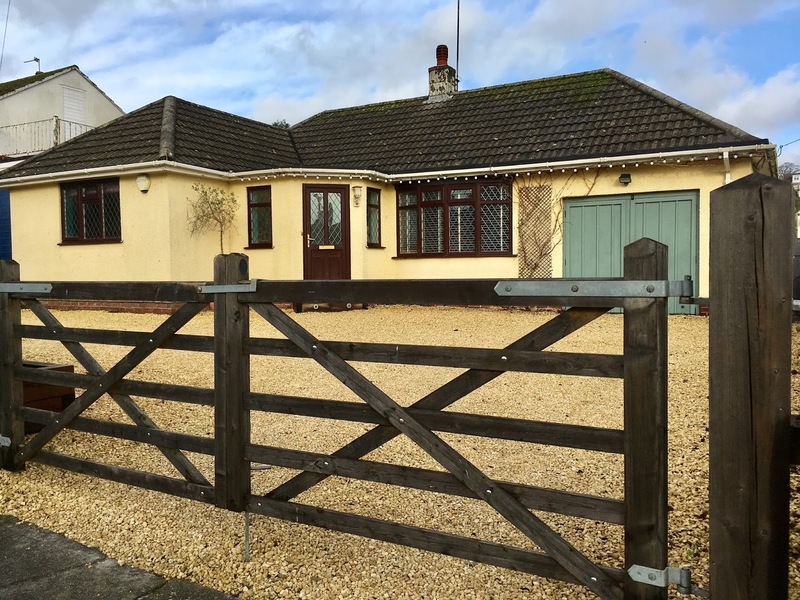 This deceptively spacious three bedroomed detached chalet style bungalow occupies a sought after residential location within the Broadsands area and backs onto farmland. Of particular note are the stunning sea and coastal views which can be enjoyed from the principle rooms with the views around the coast stretching from Elberry Cove to Broadsands and around the bay to Torquay, Thatcher Rock and out over the English Channel to Lyme Bay in the distance. There are some most attractive nearby coastal walks and within approximately 1/3 of a mile there is a parade of shops at Churston Broadway including a convenience store.. The town centre of Paignton offers a wide and varied range of shopping facilities and amenities, beaches and harbour plus railway and bus station while the Historic Port of Brixham is also easily accessible and again offers an excellent range of amenities and Marina. The accommodation requires updating but has been well cared for and offers tremendous scope for further improvement/development similar to neighbouring properties subject to any necessary consent. Features of the accommodation include reception hallway with doors to principle rooms, a large lounge enjoying panoramic coastal and farmland Views. There is a fitted kitchen/breakfast Room, good sized ground floor bedroom plus main bathroom/W.C whilst on the first floor there are two bedrooms, both enjoying wonderful sea and coastal views and the master bedroom has the benefit of an en-suite bathroom/W.C. Outside to the front of the property there is a driveway leading to an attached garage and the front garden is arranged to lawn and patio. The rear garden is a particular feature being laid largely to lawn and backing onto farmland. There is also an extremely useful underhouse utility/work room plus additional useful storage/work areas. An internal inspection of this gas centrally heated and UPVC double glazed property is highly recommended to appreciate both the size and further potential of the accommodation on offer. Superbly Presented and Spacious First Floor Apartment | Convenient, Level and Central Location | Entrance Conservatory/Sun Room | Inner Hallway | Large Landing/Reception Area | Spacious Lounge | Quality Fitted Kitchen/Dining Room | 2 Double Bedrooms | Newly Fitted Bathroom/W.C | Separate Cloakroom/W.C | Gas Central Heating | uPVC Double Glazing | Off Road Parking | Enclosed Patio Garden | Tucked away level position | Viewing Recommended. This superbly presented and spacious two bedroomed apartment occupies the first floor flat of an imposing Victorian building situated in a tucked away position within central Paignton.The town centre which offers a fine and varied range of shopping facilities and amenities, railway and bus station plus beaches and harbour is approximately half a mile distant. Features of the accommodation which has recently been redecorated includes an attractive conservatory/sun room, staircase up to a large landing/reception area, there is a good sized bay windowed lounge, modern fitted kitchen/dining room, 2 double bedrooms plus newly installed bathroom/w.c with luxury suite, fitted furniture and separate shower cubicle. There is also a separate cloakroom/w.c and access to a large loft area. Outside the property benefits from off road car parking and a private paved patio style garden enclosed by timber framed fencing with room for table and chairs etc. An internal inspection of this gas centrally heated and uPVC double glazed property is highly recommended to appreciate the size and condition of the accommodation on offer. A Well Presented and Good Sized Semi-Detached Bungalow | Reception Hallway | Living Room | Dining/Conservatory/Family Room | Fitted Kitchen/Breakfast Room | 3 Bedrooms | Bathroom/W.C | Gas Central Heating | UPVC Double Glazing | Garage & Driveway Parking | Front & Rear Gardens | Open Outlook | Viewing Recommended. This well presented and deceptively spacious three bedroomed semi-detached bungalow occupies a residential position close to local facilities including schools, general convenience store and easy access to the main road for commuting to Torquay, Newton Abbot, Totnes and further afield. The town centre of Paignton offers an excellent range of shopping facilities and amenities, railway, bus station, beaches and harbour and is approximately 1 mile distant. Features of the accommodation include reception hallway, living room with open outlook over the surrounding area. There is a large dining conservatory/family room, well fitted kitchen/breakfast room plus three bedrooms and bathroom/W.C. Outside the property benefits from driveway parking leading to the larger than average garage and there is a lawned front garden plus landscaped rear garden and sun deck. An internal inspection of this gas central heated and uPVC double glazed property is recommended to appreciate the accommodation on offer. A Beautifully Appointed and Stylish Semi-Detached House | Gas Central Heating | UPVC Double Glazed windows | Porch | Reception Hall | Lounge | Study | Stylish Kitchen/Dining Room | Utility Room | Cloakroom | 4 Bedrooms (1 with en-suite bathroom) | Shower Room/W.C | Garage | Gardens | Viewing Recommended. A beautifully appointed Semi-Detached House having been substantially extended and improved to provide a stylish and spacious family home. 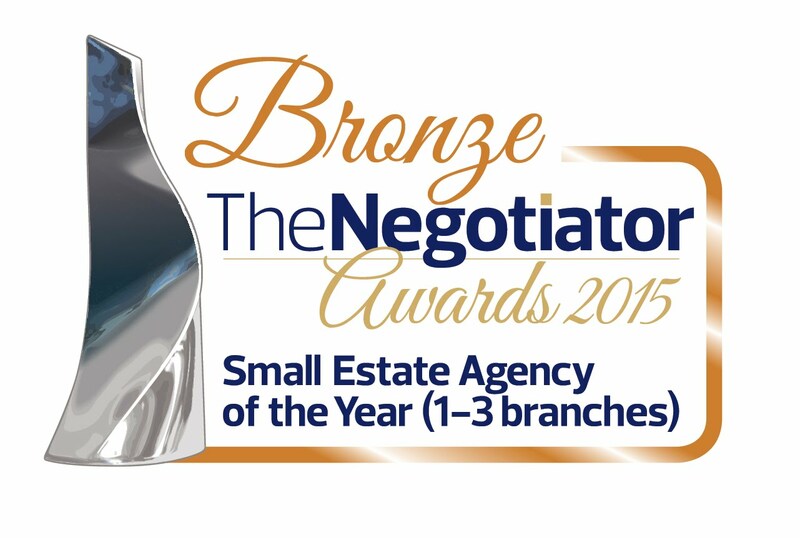 The current owners have created an individual property which much attention to detail having been paid. The accommodation has gas central heating, uPVC double glazed windows and the whole of the ground floor has Elka Engineered Oak flooring. The accommodation comprises porch, reception hall, generous lounge, study/playroom, stunning fitted kitchen/dining room with integrated appliances, utility room, cloakroom. On the first floor are four bedrooms master with en-suite bathroom, shower room/W.C, garage and gardens. 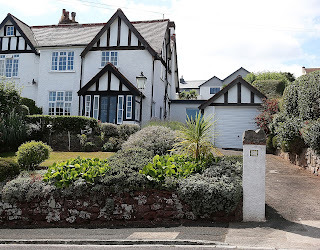 The area of Broadsands is a sought after residential district served by a parade of local shops, library, regular bus services, beaches and many lovely walks. Viewing is essential to fully appreciate this lovely home. Delightful & Extended Family Home | Flexible Living Accommodation | Off Road Parking & Garaging | Swimming Pool & Landscaped Garden with good privacy | Entrance Hall | Lounge | Separate Dining Room | Ground Floor Bedroom 5/Study | Kitchen/Breakfast/Diner |Ground Floor Wet Room | Gas Central Heating | Double Glazing | First Floor Landing | Conservatory | 3 Bedrooms | Bathroom | Second Floor Loft Room/Bedroom 4 | Off Road Parking | 55ft Driveway | Garage | Landscaped Front Garden | Enclosed 56ft Rear Garden with sunken swimming pool | Decking | Hot Tub | Sea Views. A super opportunity to acquire an extended and remodelled family home with flexible and adaptable accommodation situated in sought after residential location within the Oldway School catchment area. The residence has been in the same ownership for around 30 years and the property has been extended and altered to make a desirable home. The accommodation is set over three floors with the ground floor having entrance hall, lounge, separate dining room, kitchen, dining/breakfast room, ground floor wet room/W.C and study/bedroom 5. On the first floor there are three bedrooms, family bathroom and first floor conservatory which works well and enjoying excellent views over the garden and accessing attached decking which leads into the garden. The roof has been converted to form a further bedroom. Externally there is off road parking for several vehicles, 64ft driveway leading to garage and to the rear a delightful landscaped and enclosed garden with sunken swimming pool, decking features, sea views and well planted with a variety of mature shrubs, with low maintenance in mind. 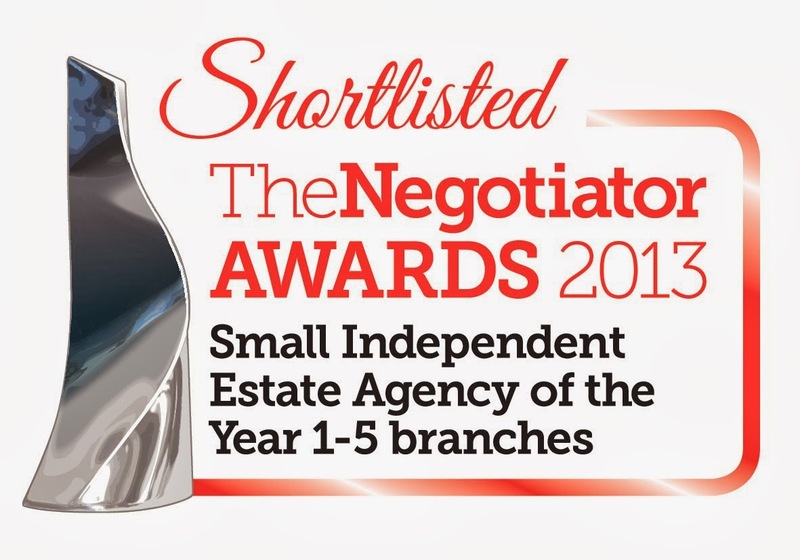 An internal viewing of this desirable family home is highly recommended. Spacious Individual Detached Property Close to Churston Common and backing on to the grounds of Churston Golf Course | Reception Hall, Lounge | Dining Room | Snug | Kitchen | Utility Room | Sun Lounge | Ground Floor Bedroom | Ground Floor Shower Room | Two Further Bedrooms | Two Further Bath/Shower Rooms | Driveway and Parking for numerous cars | Integral Double Garage | Good Sized Near Level Gardens | Viewing Highly Recommended. White Mist is a spacious detached property situated in a prestigious location in a small cul-de-sac just off Churston Common and backing on the first green and fairway of Churston golf course. The property occupies a good sized level plot and has excellent accommodation comprising of reception hall, large lounge, separate dining room, kitchen, snug, sun lounge and utility room. There are three generous double bedrooms, one being o n the ground floor, and three bath/shower rooms. 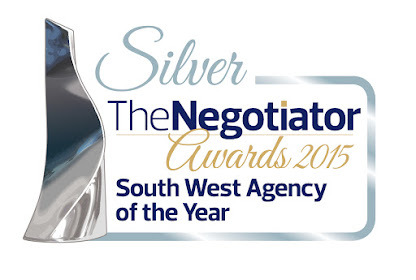 The accommodation has gas central heating , uPVC double glazed windows and there is an integral double garage. The area of Churston is a highly sought after address situated between Brixham and Paignton and has a church, inn and there is a parade of shops within walking distance at Broadsands, Viewing of this exceptional home is highly recommended.